Forex Call Center vs a Traditional Call Center – Which is Better? Due to the specialized nature of the forex industry, experienced support staff are a key ingredient to a successful fx call center. A forex call center differs in a variety of ways from a traditional, outsourced call center. Although it can be tempting for new forex brokers to hire the first call center that makes a reasonable offer, this could be a costly mistake. Consider 4 reasons why our fx call centre is superior to non-specialised option. The retail forex industry has a steep learning curve, something those with prior experience won’t disagree with. For this reason, both the new employees of a brokerage as well as traders must be properly educated. Traditional call centers, especially the more cost effective ones, simply won’t be able to provide the depth of service required to properly assist a forex trader with their inquiries. With the exception of basic questions like password resets or withdrawal requests, most assistance will need to be escalated to a trained staff member. This subject of education leads to the next point. Even if one were to employ an experienced sales team, it will take time for them to understand forex lingo before they can sell properly. For this reason, it makes sense to outsource fx sales to a firm with the necessary industry experience. The most successful brokerages are those who employ a sales oriented support team as well as sales staff. It’s important to note that the existing clients of a brokerage tend to account for a larger share of new capital than new business. Because of this, it’s crucial that a broker looking to outsource forex support employs a team capable of not only maintaining the client relationship but also equipped with the knowledge to provide upselling opportunities; solely focusing on new sales is a mistake as it leaves potential money on the table. In addition, incoming business represents the greatest chance of new acquisitions. The forex industry is highly competitive, making the initial inbound call by a prospect possibly the only chance the broker has at winning the client. 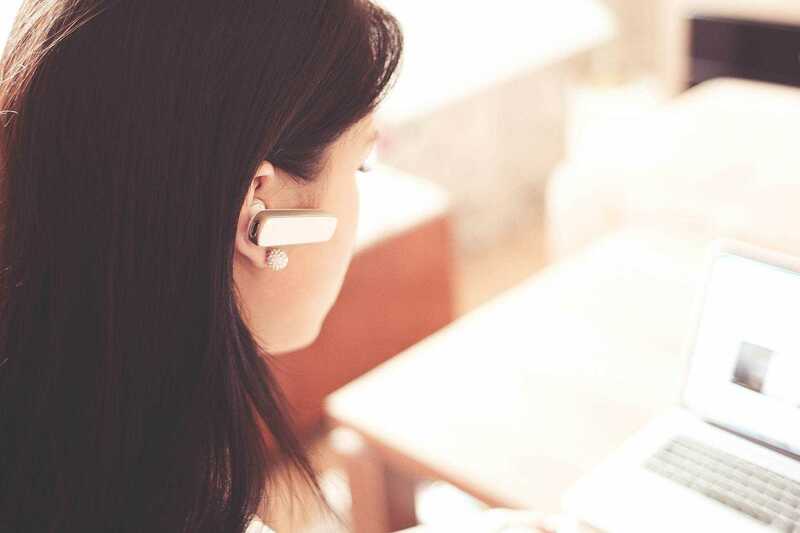 A well-intentioned, but untrained call center employee simply won’t know the right questions to ask to get to the sale, potentially throwing away valuable upsell opportunities. Finally, the global appeal of the forex industry makes it very attractive since potential business exists on all parts of the globe. This represents a challenge for a generic call center, which most likely does not offer the breadth of multi-lingual support and sales assistance needed for a brokerage to be successful. Although a broker could look to cut corners by only hiring English-speaking staff, the team would most likely not be aware of the cultural differences required to both increase sales and keep existing traders happy. Our fx call center is superior because we are in tune with the regional differences that are required to successfully close business. At Atomiq Consulting we leverage our extensive knowledge and industry experience to provide a solution that can help your brokerage rapidly increase its bottom line. Whether you are looking to outsource forex support, or just focus on sales, we are confident that we can find a solution to accommodate your needs. In addition to our forex call centre, we also specialize in forex lead generation services and traffic for geos around the globe. If you are wondering whether if it is worth it to outsource fx sales, don’t hesitate to contact us today.